Originally built 1834, the re-development was commissioned by Apollo Leisure UK Ltd in the mid 90’s and completed in 1998. 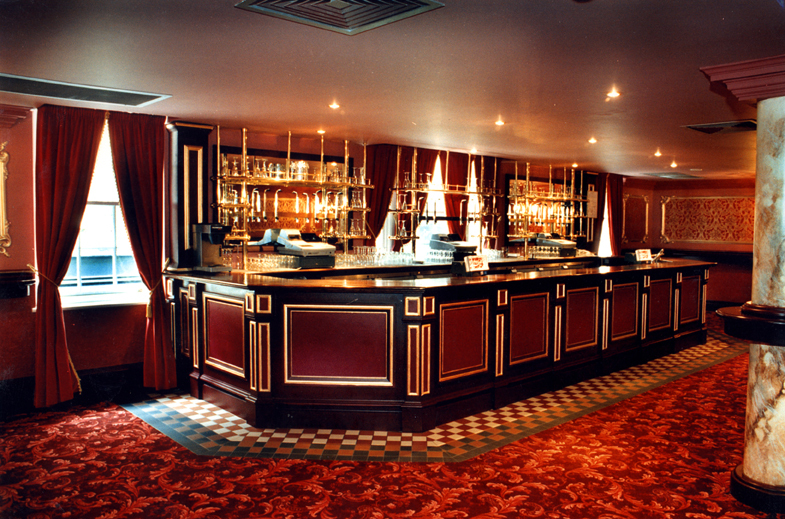 The redevelopment works involved 4 phases of work which included the restoration and refurbishment of the 3 tier auditorium ( originally with a capacity of 3000, now a comfortable 2000 seater ) and the original foyers. 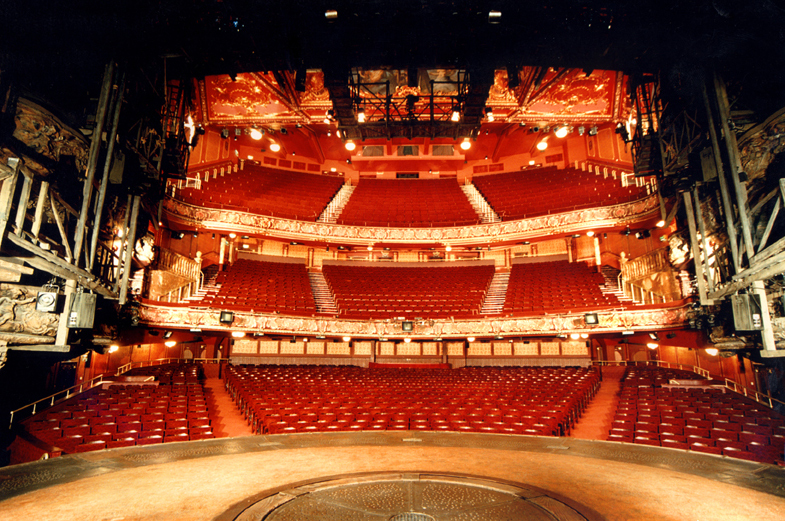 A new stage backstage complex along with box office and staff facilities were provided and a range of hospitality facilities on each level to service the patrons. 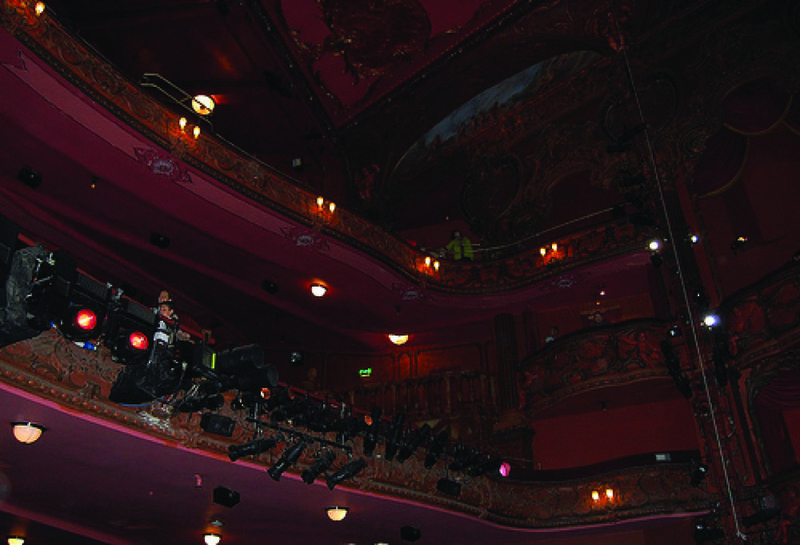 The theatre works brief demanded the design flexibility to provide for a number of theatre productions at various stages nearing completion including consideration as a temporary home for the Royal Opera during their building redevelopment up the road, the staging of Jesus Christ Superstar with part of the audience catered for on stage and more recently Lion King, the Disney production with special effects achieved by incorporating a demountable stage and deeper understage area.